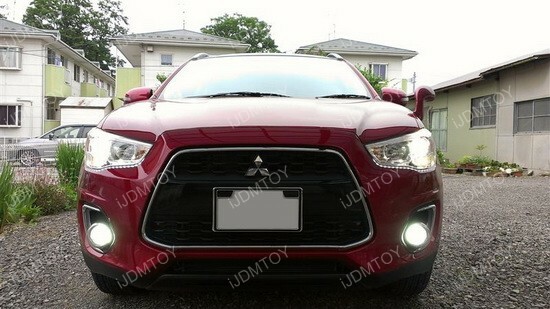 Updates and News about Mitsubishi for cars installed with iJDMTOY LED lights, HID lights and more. The almighty Mitsubishi Lancer EVO. Once Subaru’s biggest rival and now an extinct breed. 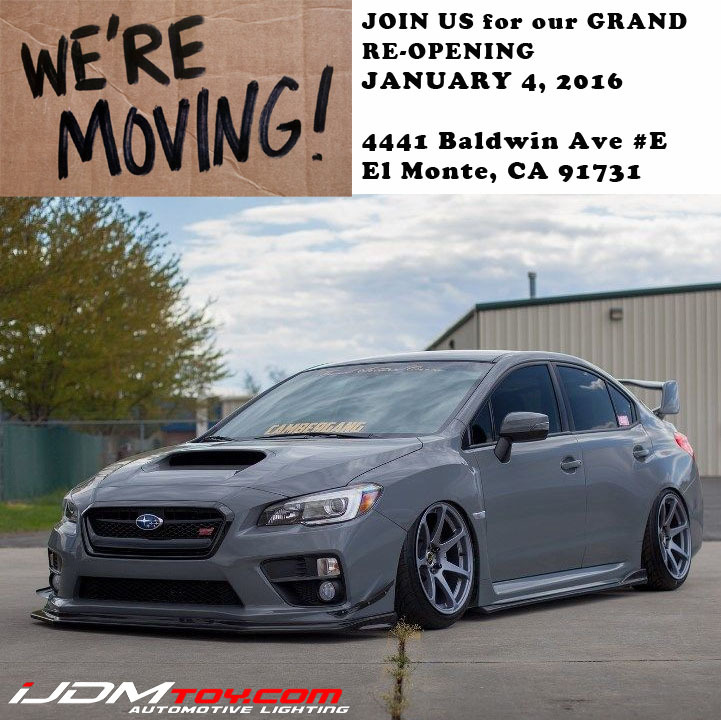 Back in the day the Lancer Evolution and the Impreza WRX STi were the two names that came to mind when it came to performance cars. Their storied rivalry that lasted a quarter century recently ended when Mitsubishi released the final 2015 year model Lancer Evo X, which looks almost exactly the same as the previous model, dating back 2008. Though this Mitsubishi is actually the Lancer EVO VIII, the body type is legendary and will always have a place in the hearts of performance enthusiasts. 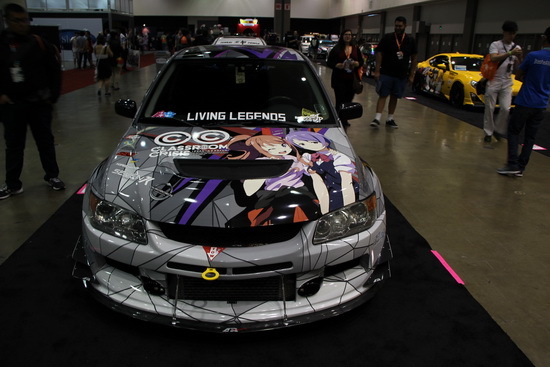 To me, it’s the perfect body to showcase as an itasha car. Many people choose the Mitsubishi Outlander because it’s a sporty and roomy vehicle that is both affordable and reliable. Outlander owners can spice up their car with all sorts of gadgets and lighting, including this set of high powered OEM fit LED daytime running lights that are a direct fit for the 2013 Mitsubishi Outlander Sport. 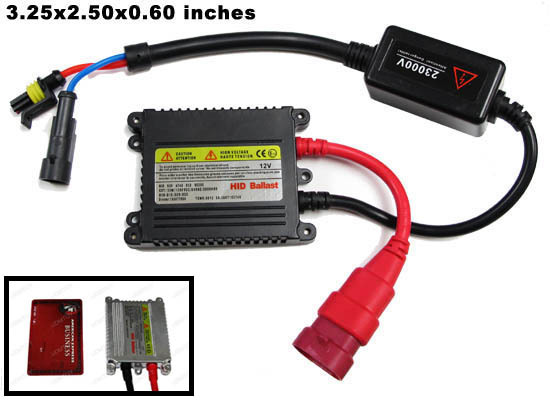 These LED lamps are a direct fit so anyone who is still green in the world of car modification need not worry about any possible splicing, slicing, or dicing of the wiring. This setup gives your car a nice, new updated look that makes your Outlander look different from other Outlanders on the road. 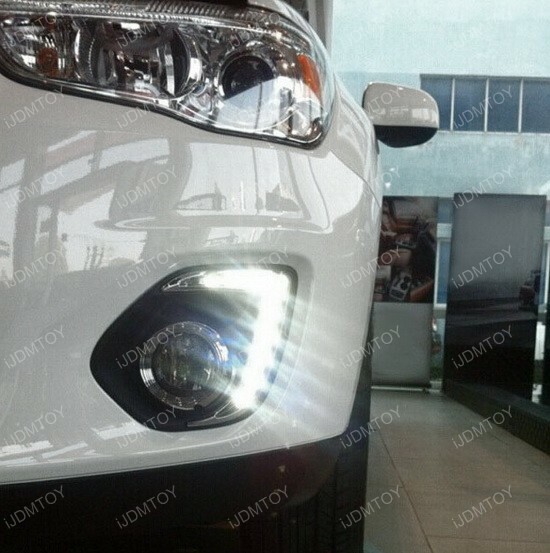 OEM Fit LED Fog Lights For FR-S and BRZ Can Fit Mitsubishi Outlander Too! These super bright high power LED fog lights for the Scion FR-S and Subaru BRZ has LED halo angel eyes for the ultimate lighting performance and show on the road. These fog lights just completely engulf the road underneath you in all of its xenon white glory. Not trying to sound cheesy here, but these OEM fit LED fog lights really make you and your ride the star of the show, based on sheer awesomeness.